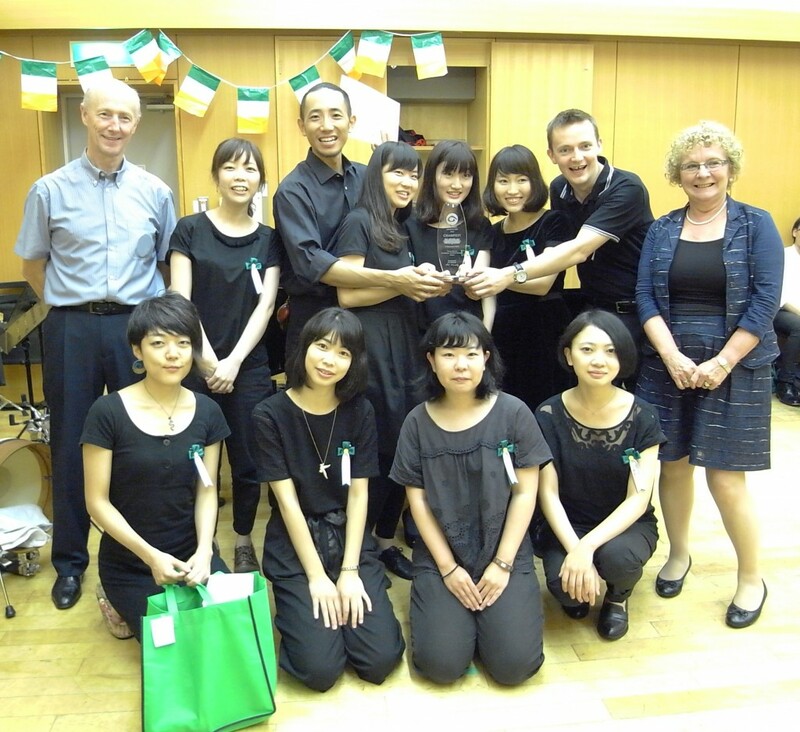 “We are The Minami-Urawa Ceili Band! 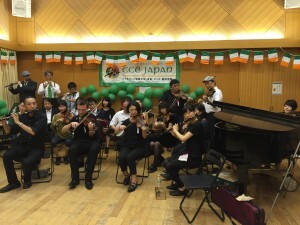 Founded in 1999, with our deep respect for the great Tulla Ceili Band and the Kilfenora Ceili Band of County Clare, the band was named after the Tokyo suburban town “Minami-Urawa” where the original members lived. Since then, we have been playing irish tunes for the dancers in and around Tokyo at various occasions such as monthly pub sessions, CCE céilís and St.Patrick’s Day Parade in Omotesando over 15 years. Most of the members are amateur players that enjoy playing music and meeting people besides fulfilling their occupational duties. 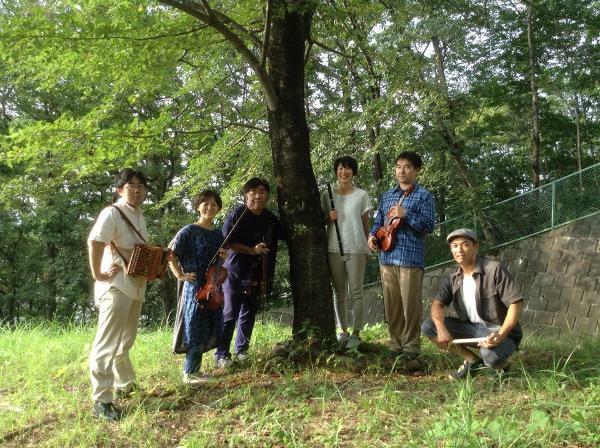 The music is our life. “Dance comes first” is our motto. 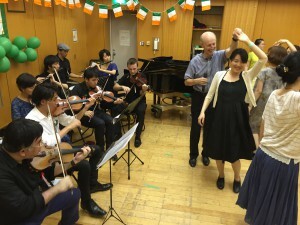 It’s our pleasure to see dancers enjoy our music”.